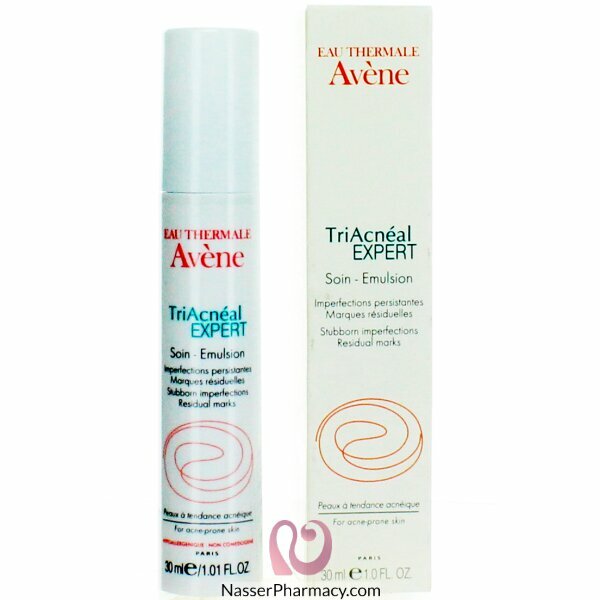 TriAcnéal EXPERT is particularly suitable for oily skin with severe imperfections and residual marks. - A 25% decrease in the number of lesions. - An 85% decrease in residual marks on the face. - Unanimous positive vote of very good tolerance.